For many of those who enjoy exploring the enchanting world of wine, Croatian wines have pretty much flown below the radar until recently. There is a reason why, of course, but lack of quality is not where the answer lies. Croatian wine making has a long history to it, but the production is mostly in the hands of small family-owned wineries, making exporting a challenge. Not only that, but wine consumption per capita in Croatia is among the highest in Europe, so most of what it produced in Croatia is consumed locally. Thus, Croatian wine is hard to come by outside of the country’s borders. Entire Croatia is within the climate belt suitable for grape growing and the country itself is very diverse with regards to climate conditions and soil. All this means plenty of diversity making exploring Croatian wine very exciting. 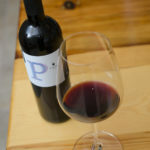 Is Dubrovnik Area Known for Good Local Wine? Dubrovnik, or more precisely Dubrovnik-Neretva County is one of the most respected winemaking regions in the country. 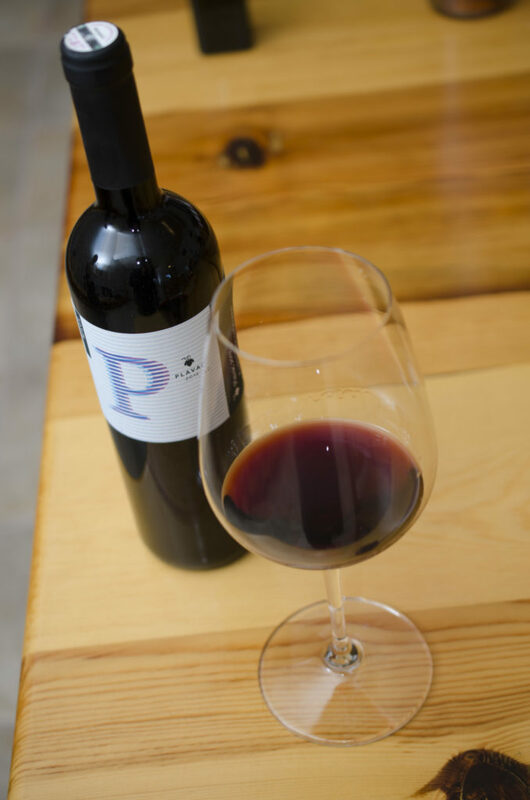 Here, most of the top positions, especially on the renowned Peljesac Peninsula are reserved for Croatia's most important and widespread black grape variety - Plavac Mali. 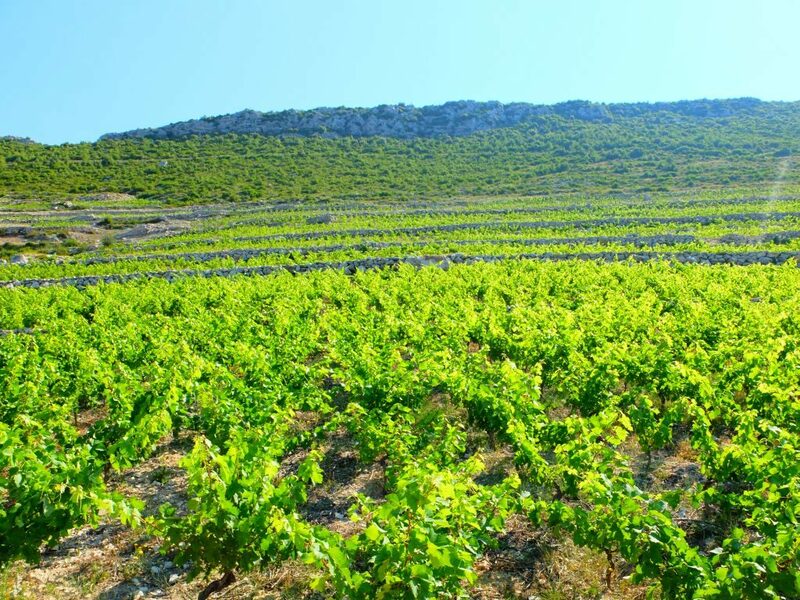 This variety is characterised by thick skin which enables the grapes to survive very hot conditions and plenty of sun exposure typical for vineyards located on steep hills of Peljesac which make for quite an imposing site. Thick skin also adds to tannins and enrich the wine resulting in some of the best full bodied reds of the region which you would be wise not to miss. 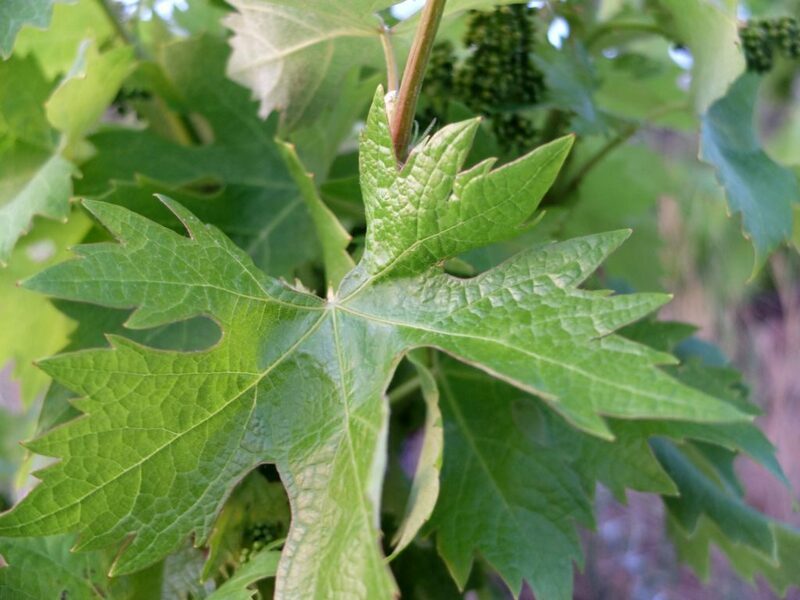 Be vary of very cheap Plavac Mali as lower quality grapes or hastily done production process can result in rough, astringent wine. Higher quality Plavac is an absolute delight, especially with fatty foods, red meats, cheese and similar. Important to note as well are the two protected geographical locations for Plavac Mali growing – Dingac and Postup. 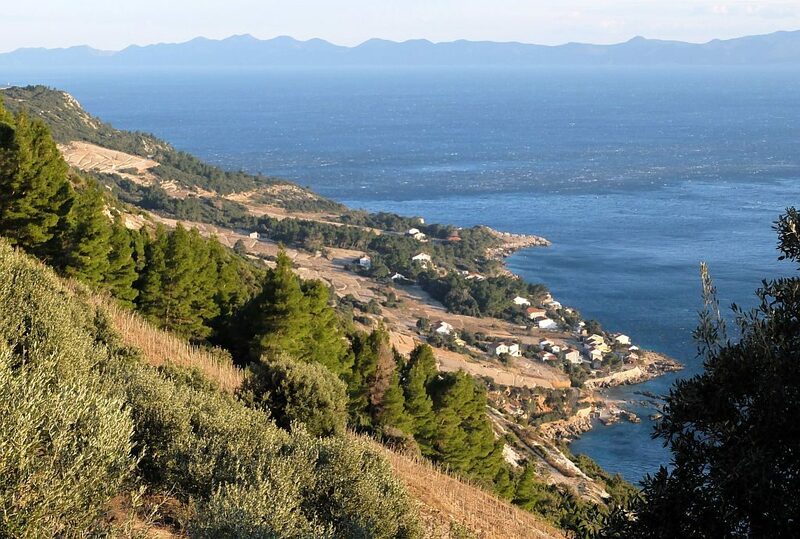 Both are on Peljesac Peninsula, both are top quality vineyard areas for this variety, and both will have the names Dingac or Postup on the label, rather than the name of the variety. 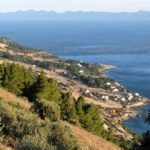 There are a few wonderful full day or half day wine tasting tours visiting local wineries of Peljesac region with our favourite being Wine Lover’s Tour by Insider Holidays. Other Dubrovnik area varieties of note are whites from the Island of Korcula and Konavle Valley. 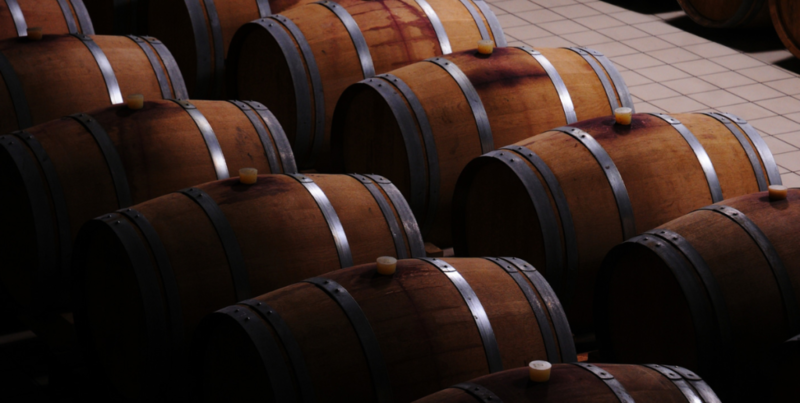 Vast majority of wine is made in dry style. In Konavle, Malvasija (not to be confused with Malvazija from Istria, up the coast) is seeing a revival. 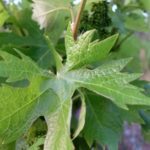 This, the most important grape variety of Dubrovnik history with mentions dating as far back as the 14th century, has made a full recovery after almost disappearing completely during 1980’s. It produces fruity whites with wonderful golden colour, and aromas of stone fruit, orange blossom, almonds, and citrus. Posip from Korcula is today the most beloved white variety among Dubrovnik locals and it should definitely be on your list of wines to try. 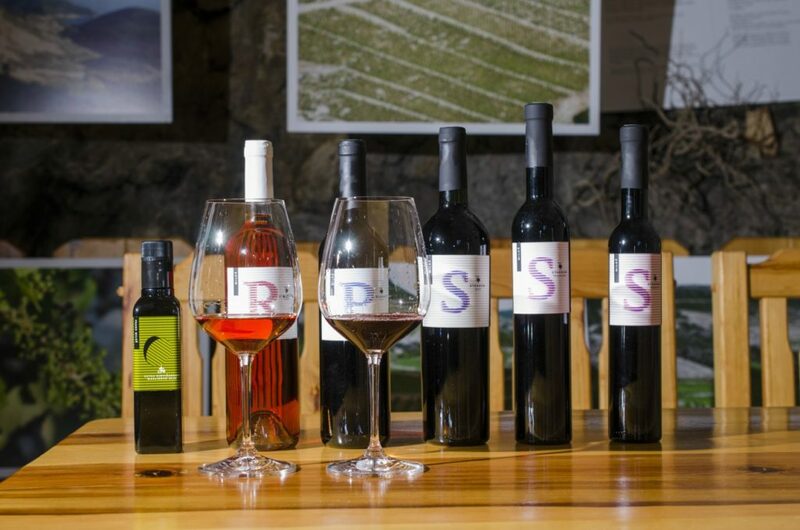 Posip allows for a variety of winemaking techniques in order to produce unique tastes and aromas, but most winemakers are still favouring fresh and fruity expression. One variety that’s exploding in popularity among Croatian wine lovers is Grk, grown mostly on Korcula. With very low quantities, it can be tricky to find, and with no consonants, it is hard to pronounce as well, but all the trouble you have to go through is worth it if you get your hands on a good quality Grk wine. It is a perfect summer wine. 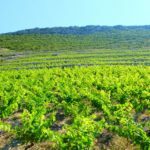 Other parts of Dubrovnik-Neretva County are seeing great results from Chardonnay and there are some Merlots and Bordeaux Blends worth noting as well. Other parts of Croatia will generally be colder (aside from central Dalmatia), so look for excellent sparkling wines from continental regions, very nice Pinot Noirs, and two wonderful white varieties – Malvazija from Istrian Peninsula, and Grasevina (Welschriesling) from region of Slavonia. All in all, while on your holiday in Dubrovnik, you will never be too far away from a good quality wine. If you need any help in finding your way around the city’s wine list, or want to a proper introduction you can also book a place on a small group Wine Tasting Tour in Dubrovnik’s Historical Centre which will introduce you to wines from all regions of the country. What if I Want to Explore on my Own? Speaking of which, a good glass of wine is best enjoyed in one of Dubrovnik’s wine bars or better restaurants. 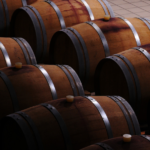 Wine bars are very popular lately, but many of them belong to individual winemakers and will often hold only or mostly wine from one producer. This is not to say that they are not good, but your selection might be limited. One of the better single-winemaker bars is Matusko Wine Bar in Prijeko Street. It is arguably the most beautiful wine bar in the city. Two with the best selection of numerous winemakers are Razonoda in Od Puca street, close to Open Market, and D’Vino in Palmoticeva Street – Dubrovnik’s friendliest wine bar. Both of these feature a wide selection and very knowledgeable staff and are excellent choices for your night out. Dubrovnik wine bars will usually have a limited selection of charcuterie style platters, so you need not go hungry during your Croatian wine exploration.